Free Internet minutes awarded by member level, ranging from 30 to 150 complimentary minutes, or up to $150 in savings towards a full voyage unlimited package. See member benefits page for tier-specific information. Free laundry service for Explorer members and above. One bag of laundry per seven nights, per stateroom. An onboard Le Club Voyage hostess on every voyage. A welcome Le Club Voyage party on every voyage. An exclusive Le Club Voyage get-together with senior officers and staff for Discoverer members. Savings of 5% when spending $1,000 or more in Fine Jewelry, or 10% when spending $2,000 or more for Discoverer members and above. Excludes discounted Fine Jewelry. Spa savings of 10% to 25% on Signature Spa Treatments depending on member level. Excludes discounted Signature Spa treatments. Beverage Package savings of 5% to 25% on the Ultimate Beverage Package depending on member level. NOTE: If a Le Club Voyage member stays in a Suite Stateroom, they’ll receive the Suite Internet and Laundry Amenities, instead of the Le Club Voyage Internet and Laundry benefits. Be one of the first to board and begin to enjoy yourself. 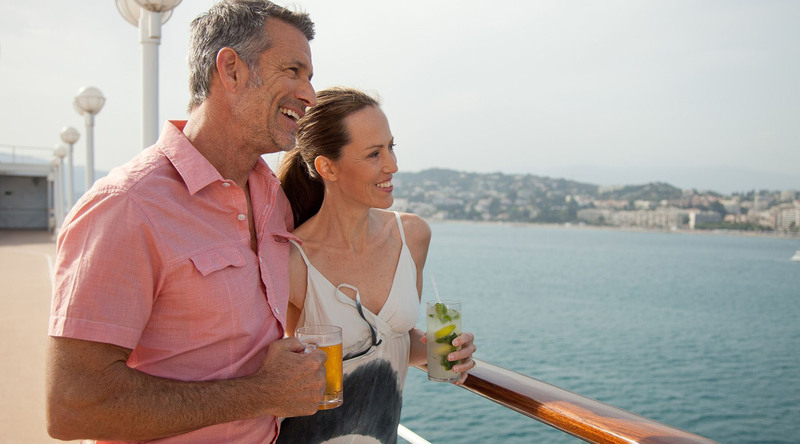 Single travelers will now earn double points just like a double-occupancy stateroom. For future voyages booked onboard, save between 3%* and 10%* based on your membership tier...plus a $200 future Onboard Credit when booking a reserved passage voyage. That’s a wonderful spa treatment or two! See the chat below, and go to Terms and Conditions for details. **Reserved Passage: When you create a new reservation onboard with a ship/sail date. **Open Passage: When you create a new reservation onboard but decide on ship/sail date at a later time.